The special edition of Israel Uncensored with Josh Hasten features an exclusive interview with Jason Greenblatt, Assistant to the President and Special Representative for International Negotiations. 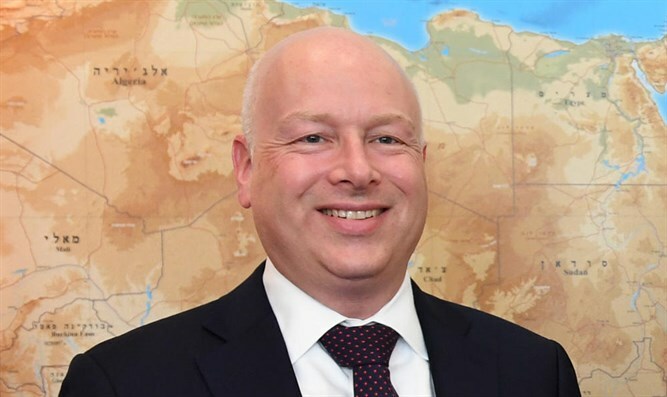 Greenblatt discusses the approach his team is taking towards trying to forge a comprehensive peace deal between Israel and the Arabs living under the Palestinian Authority. He stresses that under any deal, the US would never jeopardize the security of the State of Israel and her residents. Don’t miss this important interview in which Greenblatt is adamant that the only true way to know what the Trump Administration is trying to accomplish in the Middle East, is to hear it from those individuals who are part of the team, and not from unreliable sources.